Well Lance has finally made it official that he is going to do an Ironman. 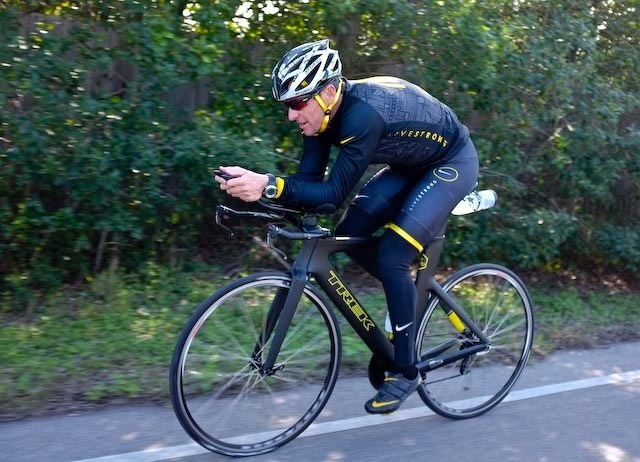 Lance Armstrong had previously been toying with people hinting that he was going to get back to Ironman Triathlon but today he made it official when he finally tweeted from his twitter handle @LanceArmstrong instead of his account at @JuanPelota. 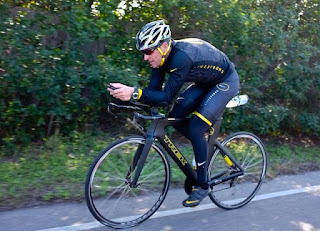 Earlier tonight Lance tweeted, "After 20 yrs of getting the question I'm happy to say YES I will be racing in a @ironmantri in 2012". What make this significant is that he tweeted from @LanceArmstrong, which is an account he had previously avoiding triathlon talk on. Earlier this week the federal government dropped their case against Lance Armstrong and although not totally in the clear from USADA (US Anti-Doping Agency) I think this marks a new era for Triathlon. Back in 2009 my Trek TTX medium bike was cracked when I arrived at the 2009 Ironman Texas - Austin 70.3 triathlon. Lucky for me Mellow Johnny's was nicest enough to loan me another Trek TTX medium bike thanks to this guy. 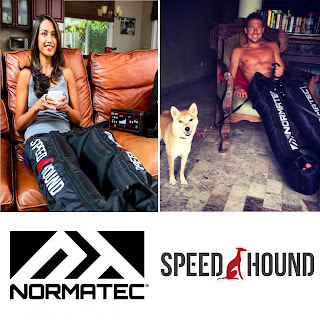 Normally I wouldn't post general triathlon news but unfortunately Google / Twitter search partnership is no more and Google can't search Facebook so I want to make sure I do my part to get this out. The more main stream the sport is the more it can grow. Some may not like that but I for one am sick of athletes complaining about 200 million dollar contracts when they have no idea how hard some others work and how little they do it for.